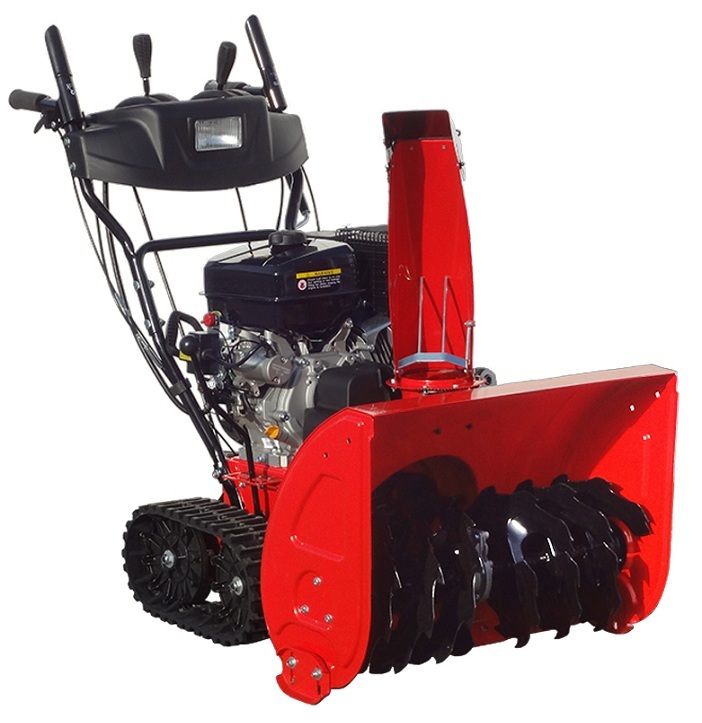 The latest SnoPro® SXP-1128-PRO is a commercial grade machine designed for heavy duty use in extreme conditions, comprising German-design ingenuity and parts like Gates Timing Belts highest quality in the industry, Heavy Duty NSK Bearings. 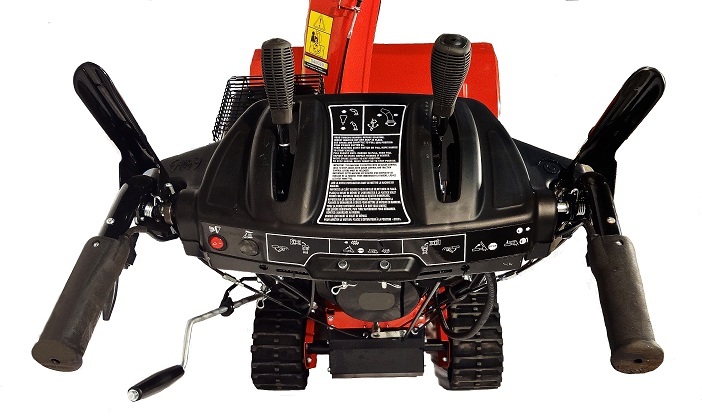 Ahead of its class with power and durability to spare, you’ll love the effortless and reliable start-up, the easy maneuverability and durable, tough construction. Our new 337 cc engine runs cleaner and quieter, with less vibration. 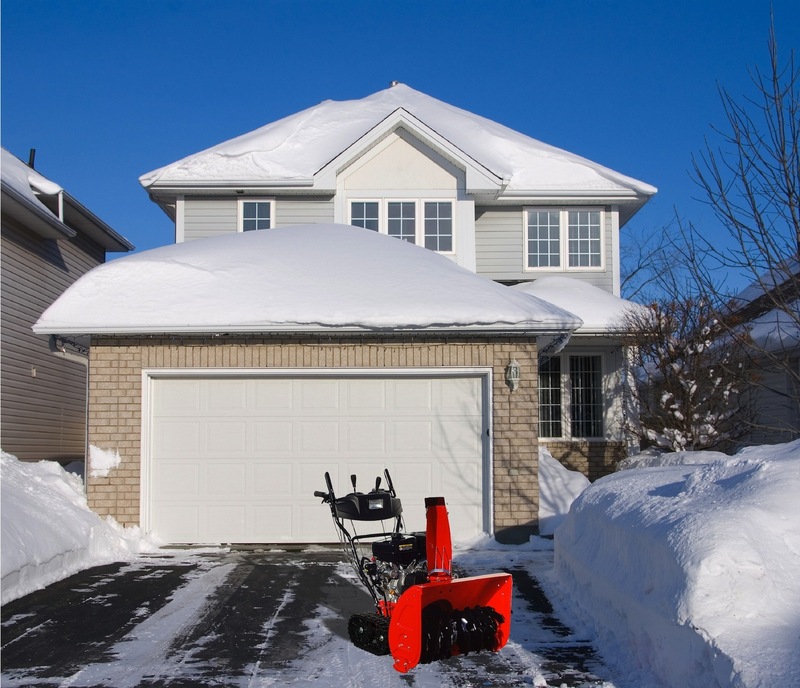 The electric and manual start, with 6 forward and 2 reverse speeds, allows you to operate the track drive snow-blower regardless of accumulation. Our ergonomically located and easy-to-use single-hand controls leave one hand free to operate the chute or access the simplified control panel. And they heat-up to keep your hands toasty, even when the weather isn’t. A new stabilizer bar was added, reinforcing the superior traction through any snow conditions. No slipping, no sliding, just great control, even on steep slopes. In addition there is a differential axle for easy left to right turning in tight areas as tracks move independant from each other ( one stops while the other keeps moving). 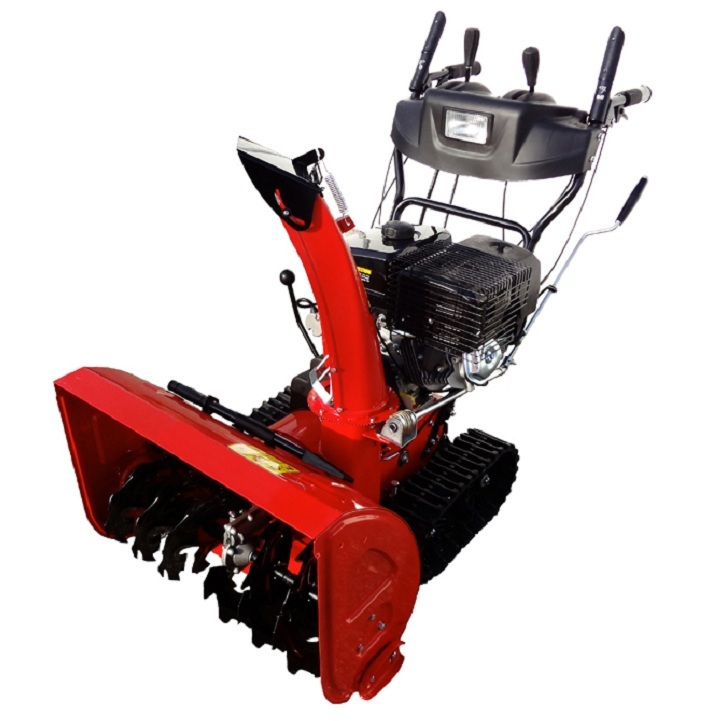 It also offers more aggressive, serrated augers to help easily break through the hard-packed snow left behind on your driveway. SnoPro will repair or replace, at its option, any part that is proven to be defective in material or workmanship under normal use during the applicable warranty time period. 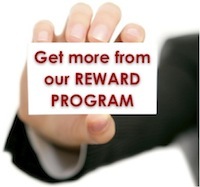 Warranty repairs and replacements will be made without charge for parts. 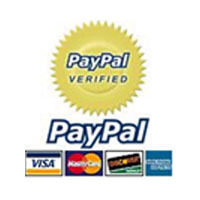 Anything replaced under warranty becomes the property of SnoPro Inc. All parts replaced under warranty will be considered as part of the original product, and any warranty on those parts will expire coincident with the original product warranty. Beautiful snow blower very strong engine !! Delivered as promised. Would buy from again. Thank you. Quick delivery and great customer service. Impressed with quality of product. Although not advertised they also provide parts for SnoPro. This should be marked somewhere. 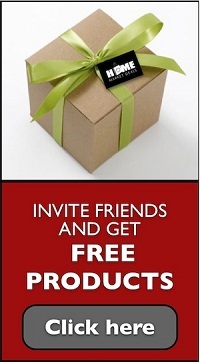 Great product and customer service. Recommend and would buy from again. 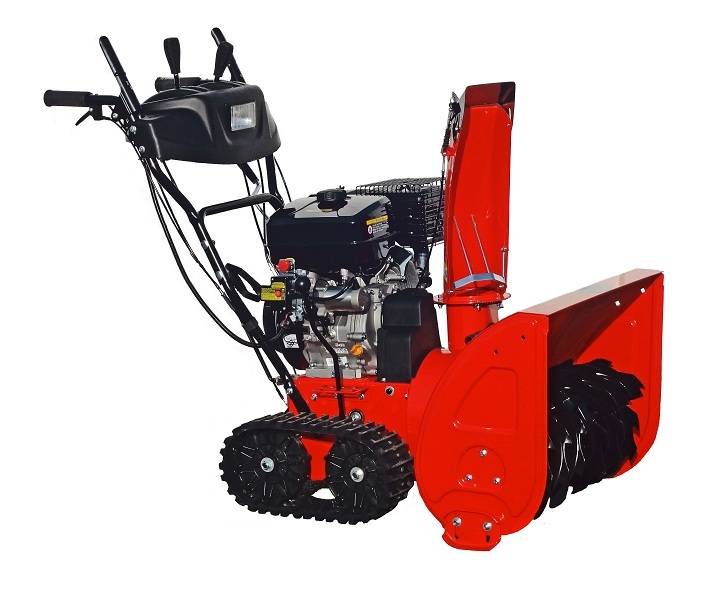 I love the machine, I've owned a snow pro sxp1128,but it was very hard to get parts especially auger belts.i don't think I want to own this snowblower again.good machine but very hard to find parts , would any body wanting to own it?